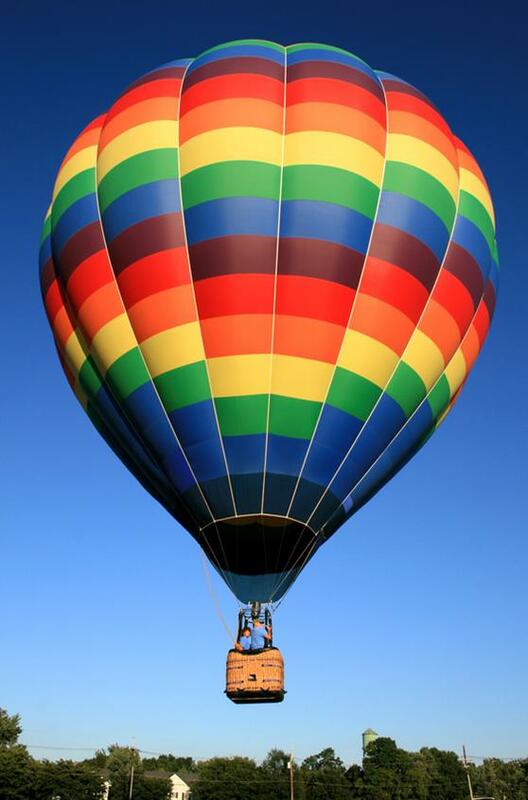 October in Albuquerque means balloons- one of the greatest events of the year is our Annual Balloon Fiesta. Seeing the sky full of colorful globes gives me a lift- and so does my latest news! AFC has expanded into the West side/Rio Rancho with a second location- another office to serve the metro area. We are really excited about our latest growth- helping couples and individuals to better their relationships and make positive changes in their lives. So, the offices are now AFC East and AFC West– watch out in the next few weeks for our grand opening!